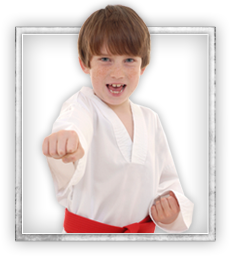 Discover the Hellertown kids martial arts program that kids can't get enough of... and parents love just as much. Kids enjoy the fun games, challenging activities, and striving to advance through the ranks. Parents love how these classes help their kids get focused, fit, and more respectful than ever. 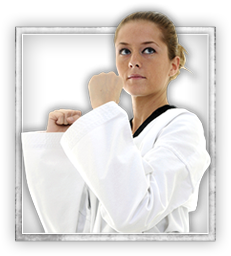 Whether you're looking for powerful self-defense to protect you from harm... or an action-packed workout to get fitter and stronger... our Hellertown martial arts classes are sure to hit the spot. Get all of this and more in every single class. Plus, our instructors are some of the most dedicated men and women you'll ever find. Martial arts isn't their "hobby". It's their life. Click now to check out our amazing web special!